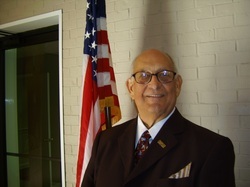 Dr. Bruce A. Klein, M.A., M.Div., Th.M., Th.D., UPCI, President and professor at Apostolic Theological Seminary. Professor Klein teaches Biblical Greek, O.T. and N.T. Aramaic online. The Kleins also present 'Aramaic in a Day' seminars, 'Greek in a Day' seminars and 'Hebrew in a Day' seminars. Professor Dana Klein, M.Div., UPCI, is Vice President and the Dean of the Master of Arts in Jewish Studies, degree program. Click HERE for the page with more information. 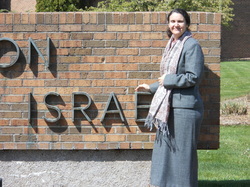 Professor Klein teaches Biblical Hebrew, and classes in the Masters and Doctorate degree programs. Every week, she teaches different levels of Biblical Hebrew by webinar. The Kleins also present 'Aramaic in a Day' seminars, 'Greek in a Day' seminars and 'Hebrew in a Day' seminars. 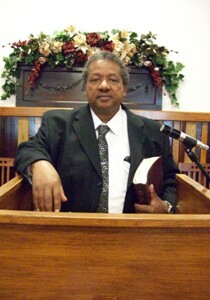 Dr. Sidney L. Poe, Ph.D.
Dr. Sidney L. Poe, M.S., Ph.D., UPCI, is a professor of Biblical Studies and Chaplaincy. Dr. Sidney L Poe earned the BS in Biological Sciences Education followed by MS in Zoology at Northwestern State University and the Ph.D. at University of MO. Dr. Poe advanced to rank of Professor at the Univ of Fla, Gainesville and then assumed professor and head of department at Virginian Tech University gaining experience in teaching, administration and leader development in these institutions. 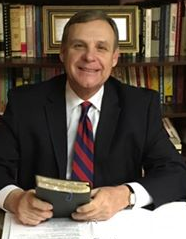 He served as Dean of Students and Dean of Christian Education at Jackson College of Ministries, Jackson MS teaching a wide array of Bible and education classes in Bible colleges. He presently teaches 'Christian Ethics' and 'Major Prophets' along with Educational Psychology at Apostolic Bible Institute (ABI) in St Paul, MN and Honoring God’s Word at Apostolic Leadership Institute (ALI) in MA. For three years he taught an online course in Biological Sciences for Gateway College of Evangelism, Florissant, MO. He has pastored two churches, a home missions church in Blacksburg, VA and the UPC church in Richland, MS . In the secular service Dr. Poe authored many scientific research papers, book chapters, and trained students at both the MS and PhD levels. He is author of the UPCI commentary “The Gospel according to Mark” and numerous chapters in books and Sunday school lessons for WAP. Administratively he served the Association of Christian Teachers and Schools, Division of Education (DOE) as Assistant Executive Director and wrote the guidelines and standards for Teacher Certification and School Accreditation for K-12 schools. Presently he is a member of POA Alexandria serving Global Missions as a representative in curriculum development for the Global Association of Theological Studies and teaching in various capacities in Bible schools and districts. With Global Training Institute, of the FMD, he has facilitated teacher, pastor and leader training and taught Bible school courses in numerous countries around the world. An experienced competent teacher and leader, Dr. Poe facilitates workshops in Real Colors (certified personality identification, NCTI) and Community Chaplaincy training and certification with the UPCI Division of Education. He has over 40 years of educational and leader training in higher education and has facilitated seminars in churches and conventions. Professor Victor Votaw, M.T.S., UPCI, Masters of Theological Studies, Urshan Graduate School of Theology, is a professor of Missions. 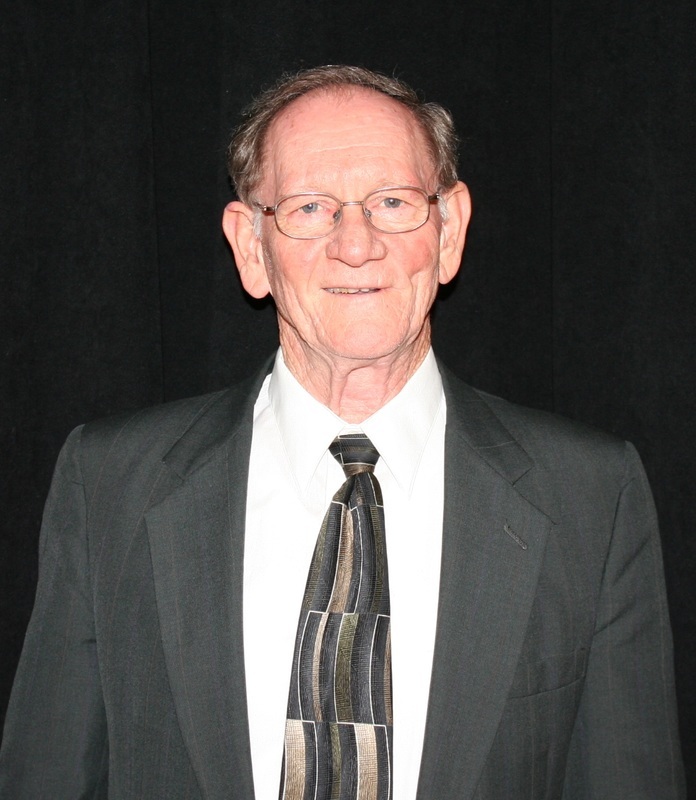 Professor Victor Votaw was filled with the Holy Ghost and baptized in Jesus Name on April 9,1972. One year later he enrolled in Gateway College of Evangelism and later finished with a B.A. in Theology. After graduating, he and his wife Diana moved to New York City, and started a Home Missions Church in Queens. They labored there for seven years building a multicultural Church. In New York, Brother Votaw served as a Youth Director of New York City, Harvestime Director, Spanish Coordinator, and Presbyter. Later God called him to China and Taiwan. He and his wife Diana said yes to the call of God, and became UPCI Missionaries to Taiwan. They Pastored the Headquarter Church in Kaoshiung, and later founded Churches in Taichung and in Taipei. The also established the first Filipino Church in Taiwan that later helped to start many more. While in Taiwan, Brother Votaw served as Secretary of Taiwan UPC. In 1995, Brother Votaw resigned from Foreign Missions, and returned to America, and started a Church in St. Louis County (Chesterfield). He later enrolled in Urshan Graduate School of Theology, and received his Masters of Theological Studies ( M.T.S.). In 2002, Bro. & Sis. Votaw were reappointed as Missionary Evangelists for Asia/Pacific Regions. They moved to Taipei, Taiwan, where he also helped oversee Chinese Churches as well. Later they located to Manila, Philippines. Bro. Votaw Evangelized many nations in Asia. For eight years, he labored in Vietnam and for the next two years based out of Okinawa, Japan enjoying ministering to the Japanese and Military Churches. On September 21, 2015, Bro. & Sis. Votaw retired from Global Missions after serving 22 Years. They currently live in Bridgeton, Missouri ( St. Louis County), and now serve as Retro Missionaries to Asia and Evangelists in North America. Professor Stanley Scism, M.L.A. (Masters of Liberal Arts), UPCI, is a professor of Missions, Church History, and Biblical Studies. Professor Jeanette Chapman, M.Ed.Chem. (Master of Education in Chemistry), UPCI, she teaches Seminary English Composition 1 & 2, TESL, Biblical Studies, Missionary Studies, etc. She is dean of the Master of Arts in Christian Science degree program. She has studied the Holy Bible extensively at Miracle Valley Bible College (Associate Degree), Kent Christian Bible College, Christian Life Bible College, etc. 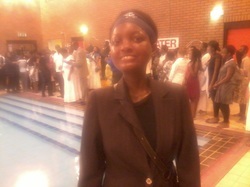 She was an AIMer in Moshi, Tanzania teaching the Bible at E.L. Freeman Bible College for three years. She has been a high school science teacher and a social worker. She has taught English in a GED program. 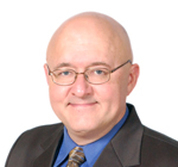 Dr. Robert B. Welshans, Ph.D.
​Dr. 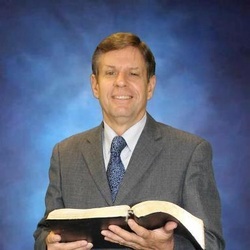 Robert B. Welshans, Ph.D., UPCI, is a professor of Chaplaincy. 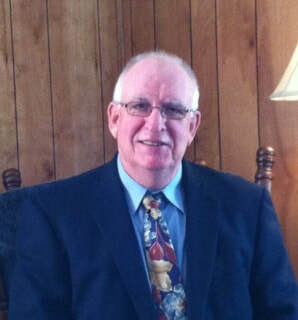 Dr. Welshans experiences include military chaplaincy (retired), plus hospice and community chaplaincy. Teacher Hayles has taught public school children, lives in London, England, is a member of a UPCI church. Teacher Hayles is teaching Biblical Hebrew language studies. He has written two books on Biblical holiness. He is a conference speaker noted for holiness. Professor Sheila Whitlock, B.S. Defiance College; M.A.J.S. Sister Whitlock also performs many duties as an Administrative Assistant. 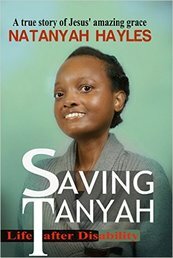 ​She has published three very informative books. 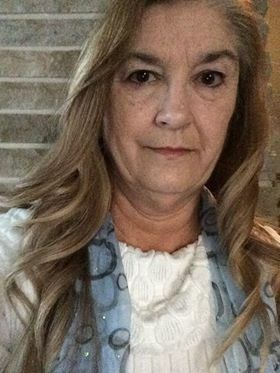 Lecturer Darla G. Staten is an ordained Minister, licensed with the Worldwide Pentecostal Fellowship (WPF), and is currently serving as the Associate Pastor of Faith Tabernacle Pentecostal Church of the Verde Valley, Cottonwood, AZ. She is an alumnus of Apostolic Theological Seminary and has earned her Master’s Degree as an Apostolic board-certified counselor, mentor, and coach. 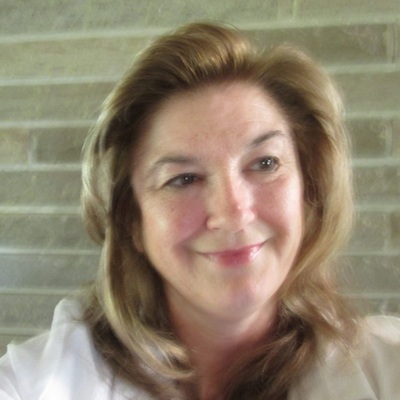 She deals with clients from diverse backgrounds and is a support group leader. She is also a teacher and speaker. Sis. Staten is currently pursuing her Doctorate in Theology. Sis. Staten enjoys being involved in the lives of her children and grandies. She enjoys gardening, canning, and entertaining. 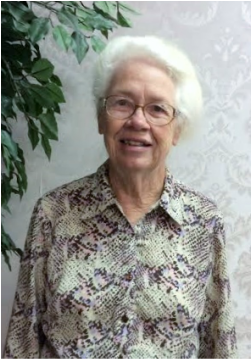 She was born, second of four children, raised in an Apostolic home; having received the Holy Ghost and being baptized in the name of Jesus Christ in 1967. Sis. Staten aspires to win souls with her counseling service Changing Seasons Life Coaching and Therapy Ministry, LLC.